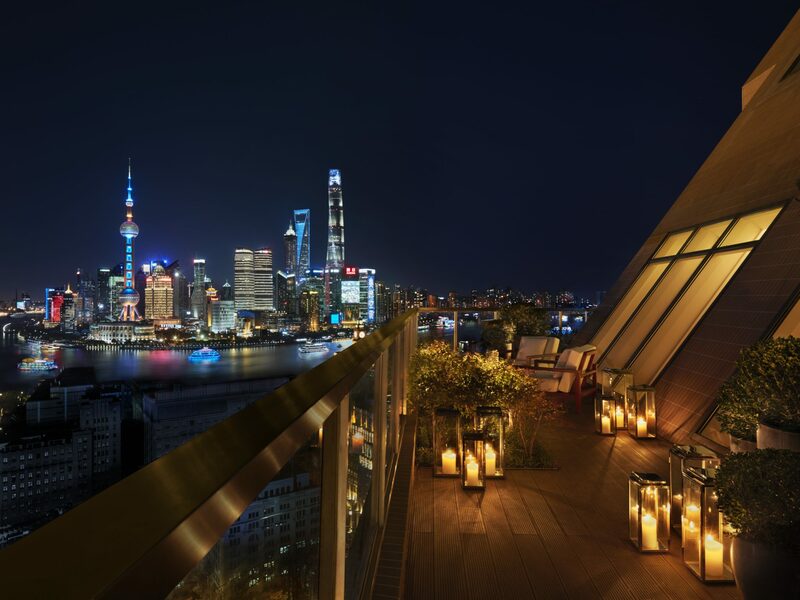 Expanding the EDITION hotel brand, The Shanghai EDITION is set to open this autumn. Founded by hotelier Ian Schrager, the group is continuing its success worldwide following openings in London, New York, Sanya (China), Miami Beach and Barcelona. The Shanghai EDITION development is located at the former site of the Shanghai Power Company’s headquarters on Nanjing Road.